Many people use food as a way to show others how much they care. Certain recipes bring up thoughts of happy memories between families and friends. It allows us to stop and enjoy a moment – either sweet or savory – and can put a smile on our face. Food provides comfort and joy – something that Susan G. Komen Wisconsin also strives to do. Those faced with a breast cancer diagnosis know the struggle to keep a daily routine and enjoy life to its fullest at times. And we know there are many in the community who want to help – but may not know how. Which is why we’re calling all bakers and those who share a love for food to help us in Baking Up Love this February. Help us reach our goal to host 50 bake sales around the state of Wisconsin the week of February 11-25, 2019. 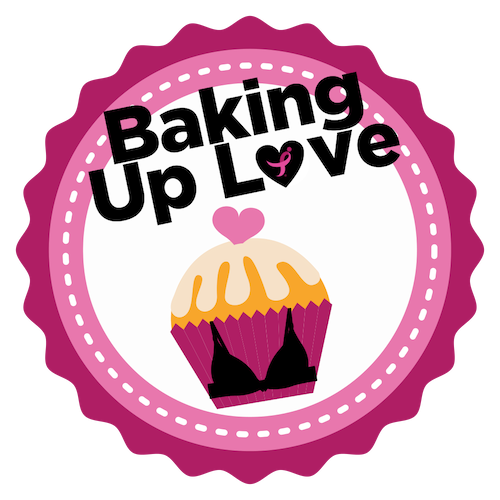 Register your Baking Up Love bake sale now by clicking HERE! For recipes, flyers, social media posts and other tips for a successful bake sale, download the Bake Sale toolkit.